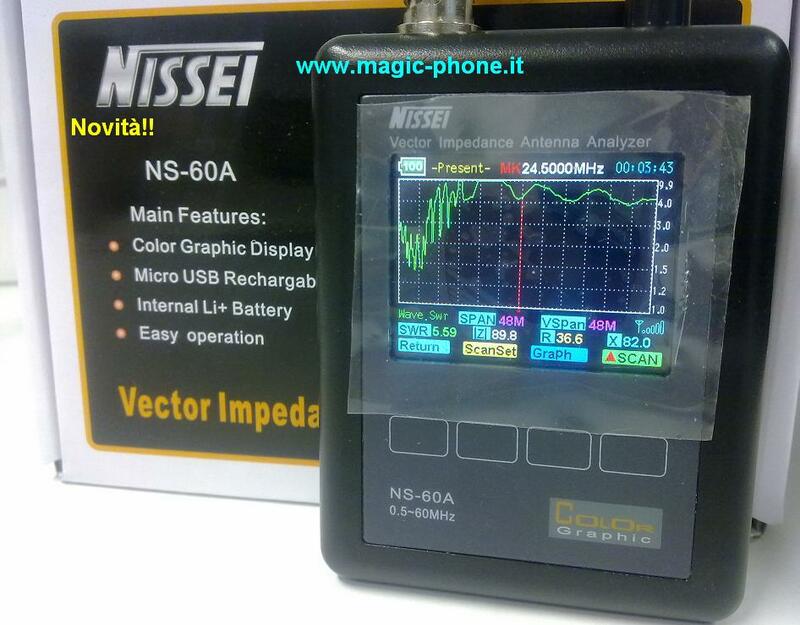 * Measure signal strength with over 60 dB dynamic range. * Check and set FM deviation of your packet and voice radios. * Measure antenna gain, beam width, front-to-back ratio, side lobe suppression. * Measure actual feed line loss in dB. Plug in any scope and your MFJ FM SignalAnalyzer™ becomes a service monitor! It lets you visually analyze modulation, noise, and instantaneous-peak deviation. You can tune in any signal between 143.5 and 148.5 MHz. Its built in discriminator-meter function makes accurate tuning simple and easy. You can plug in headphones to help you tune in and identify signals with precision. Here are some countless jobs your MFJ-224 FM SignalAnalyzer™ can perform . . .
Measure key yagi specifications such as gain over a dipole (dBd), beamwidth, front-to-back ratio and sidelobe suppression. * Compare antennas to see which works best. Check real-world performance of experimental antennas against computer predictions. Document end to end cable loss in dB. See how much signal is actually lost between the antenna and the radio. Find out if kinks, corrosion and moisture have deteriorate performance - or if a new feed line meets factory specs. Plot repeater or packet node field strength in dBm or microvolts throughout the coverage area. Find out where the signal is going - and where it isn't. Evaluate the impact of position changes with accuracy. Take your MFJ-224 to the mountain, on the roof, or up your tower to position antennas for best possible performance - a few feet either way can make a big difference over difficult paths. Aim yagis with absolute pin-point accuracy. Tune preamps for best gain and noise figure using your meter, a scope, and a weak signal source. Measures gain in dB. Track down hidden transmitters - or nail jammers fast! 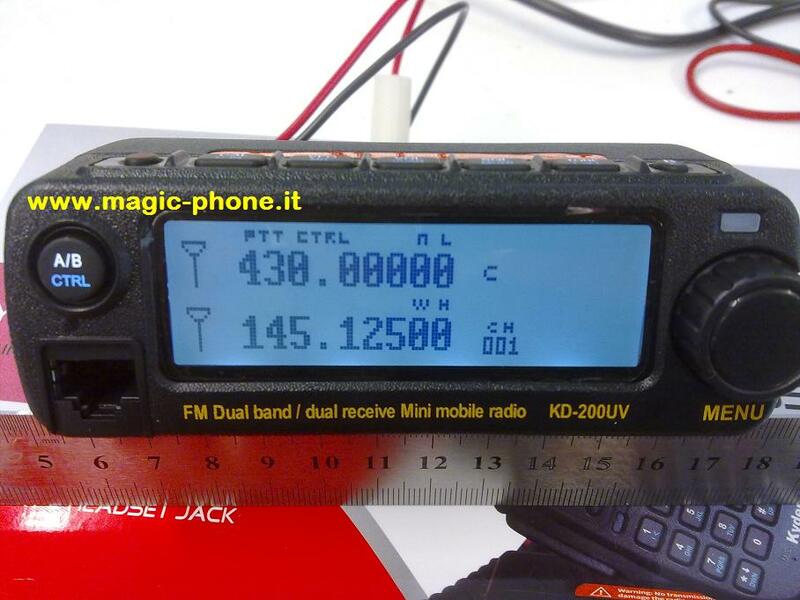 High resolution 60 dB RSSI display is amateur radio's most accurate S-meter. Measure transmitter deviation anywhere in the band. Use the built-in meter display with a test-tone or plug into a scope for accurate instantaneous-peak readings on speech, packet, DTMF and CTCSS tones. Help your fellow HAMs - the MFJ-224 can measure the deviation of any signal you can hear! Use the oscilloscope output to visually evaluate the quality of speech or tones by viewing the audio waveform. See if tones are clipped or distorted or if the speech limiter is working improperly. Solve FM audio problems fast! Tune in and identify signals using monaural or stereo headphones. Check speech quality of your radios or use as a second receiver to monitor activity. Use with RF-sniffer probe to tune low-power transmitter stages. Tune high-Q filters and networks for best response, lowest loss. The revolutionary MFJ-224 2 Meter FM SignalAnalyzer™ may be the most useful 2 Meter handheld test instrument you may ever own. There's also a battery check function. Requires a 9 volt battery (not supplied). Measures 4 x 2½ x 6¾ inches (92x190x45 mm).